You got your sculpted, rock-hard six-pack and ripped upper arms and you think your beach body is ready to make heads turn, right? Well, as you pass by and make those heads turn, they’ll be staring directly in your back. And if your back is “blah” your overall aesthetics will inevitably suffer and you’ll look more like a newbie who doesn’t train those parts of his body he doesn’t see in the mirror when flexing his bi’s, than like a serious bodybuilder. A great back with a majestic V-shape, dense lats, 3D traps and capped rear delts won’t only give your physique the ultimate powerful look, but it will also give you the illusion of having a smaller waist and enhance the appearance of your physique even from the front. 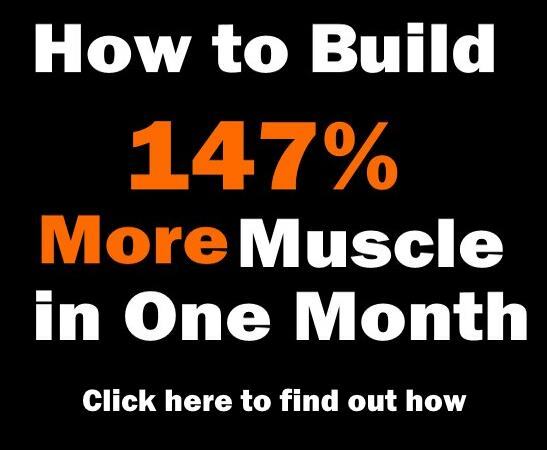 And the key to building it is to develop both muscle width and thickness by adequately targeting each muscle group of the back with the right variety of exercises. 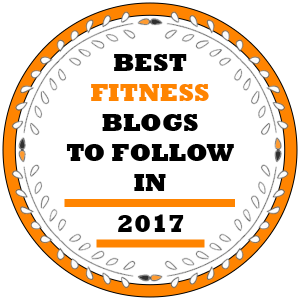 Have in mind that almost anyone can build great abs in a couple of months, but impressive backs are kind of reserved only for the toughest and most ambitious among bodybuilding enthusiasts. 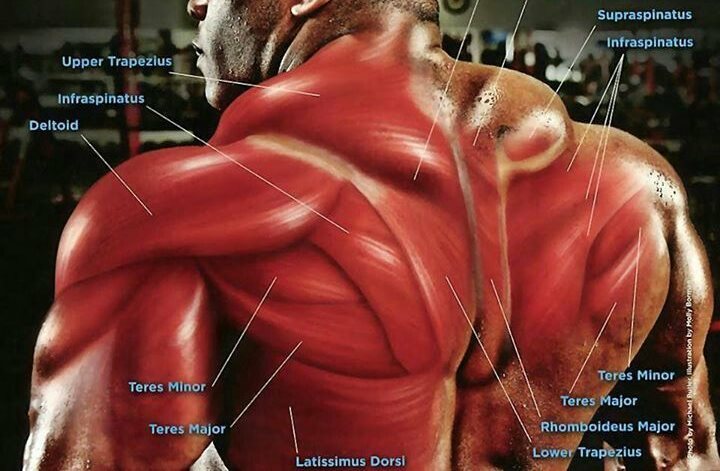 Proper back training can be really hard to do, but it will definitely help you stand out from the crowd. Are you up for the challenge? 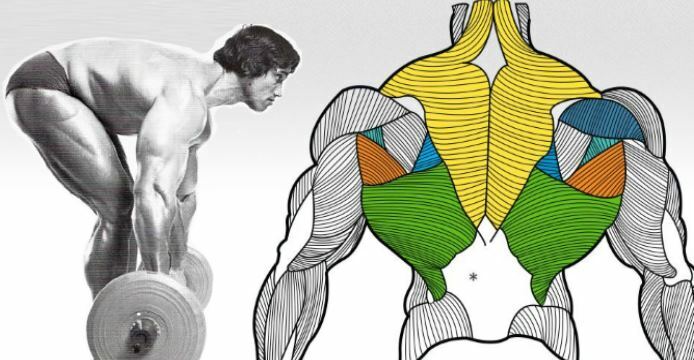 Then take these 4 tried-and-true exercises and techniques for increasing back width, thickness and symmetry, and go build the biggest, freakiest back you possibly can! The deadlift is an extremely effective exercise, but it’s also very taxing, so you’ll need to be maximally focused to get good results. Deadlifting forces you to use almost every muscle in your body, thereby powerfully stimulating protein synthesis and the production of anabolic hormones. 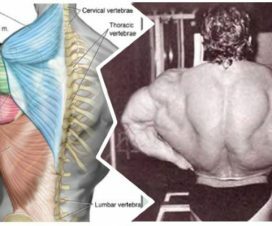 Most importantly, it’s one of the best back builders that will help you develop both your lower and upper back muscles, as long as you train with proper form and technique. To optimally target your back, use a conventional hip-width stance, which should be the same stance you’d do when performing a standing vertical jump. 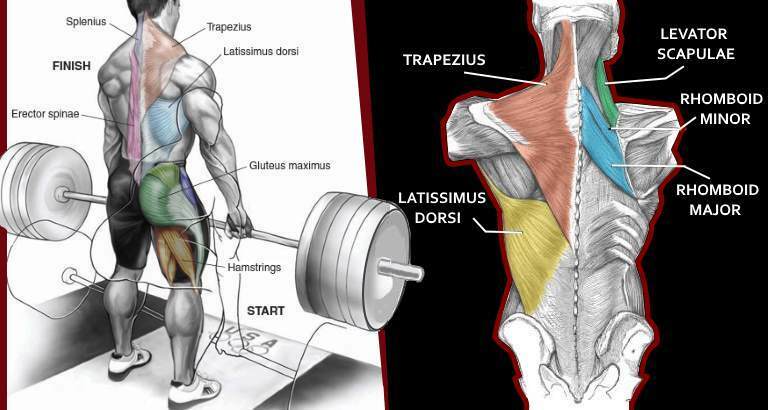 Conventional deadlifts work best for hypertrophy because they offer a greater range of motion, while sumo deadlifts are great for maximizing leverage for powerlifting. For size gains, use both low and high rep ranges. Never risk your form to lift more weight; end the set before your form starts to disintegrate and avoid taking deadlifts to muscle failure. If you want a wider back, there’s no sidestepping the single-arm dumbbell row – this move is one of the most versatile upper body exercises you will ever do. 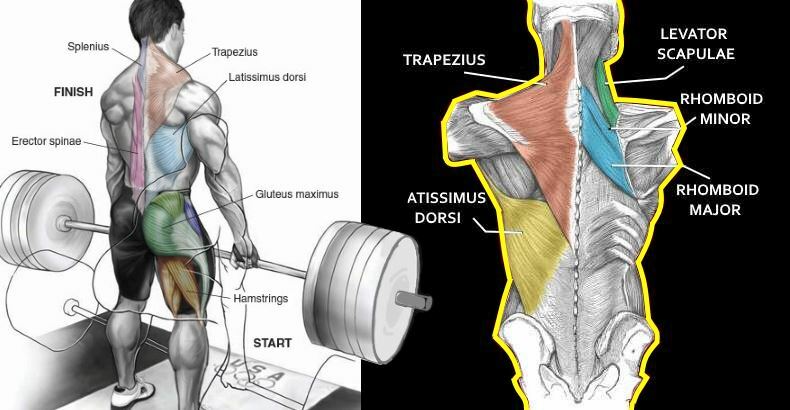 The primary moves here are the fan-shaped latissimus dorsi muscles running from underneath your arms down to your lower back, while the rhombs and traps are called in as key assisting muscles. 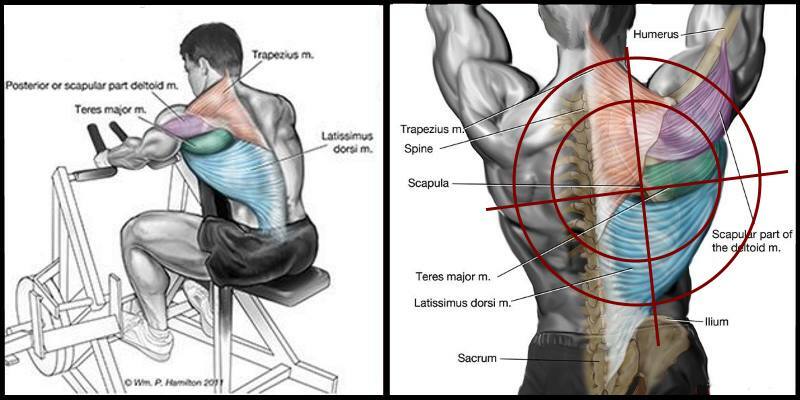 The movement involves scapular retraction and depression, along with spinal extension and compression. Translation? 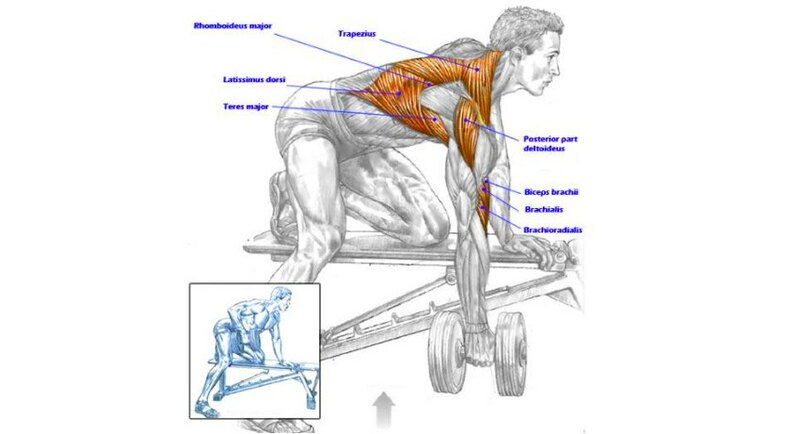 Besides being a fantastic back builder, the dumbbell row also acts as a core stabilization exercise. One way to get the most out of it is by perform as many reps as possible for 30 seconds instead of doing the traditional 3 sets of 10 reps. Use a weight at which you can perform about 10 reps per side and don’t stop your set after reaching failure; instead, keep on doing partial reps until you hit 30 seconds. 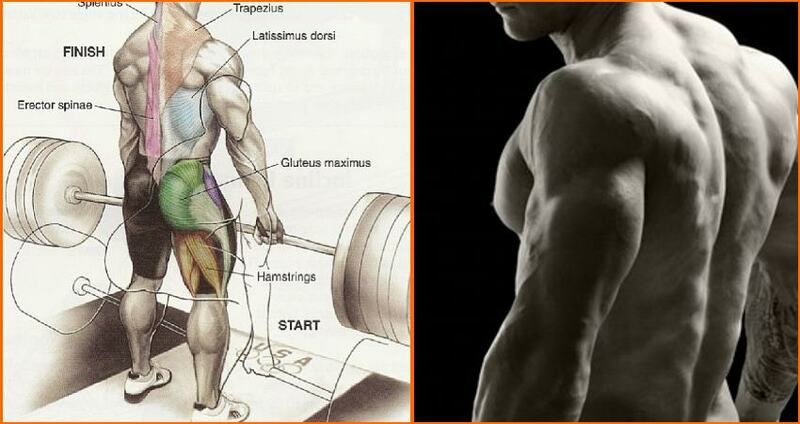 Also, don’t forget to start with your weaker side, then match the number of reps on your stronger side. Focus on the contraction on each rep. Another great thing about the dumbbell row is that it lends itself to drop sets, so you can rep to failure and then drop down the weight and rep out until you can no longer maintain proper form. 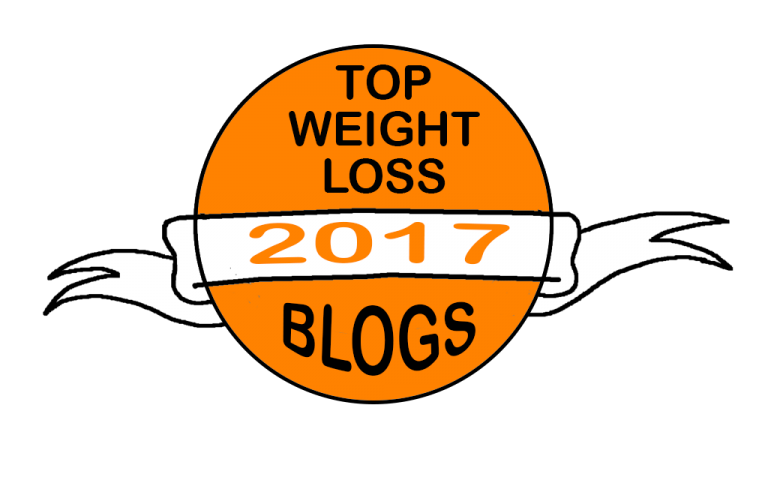 Make the first set the heaviest one, then reduce the weight by 20% on each subsequent set.